The Cat S61 also comes with laser assisted distance measurement which can measure point-to-point distances up to 10m, then calculate area, and switch between Metric and Imperial measurement. All data is saved within the image so alternative measurement estimates can be taken or adjustments made without returning to the site. 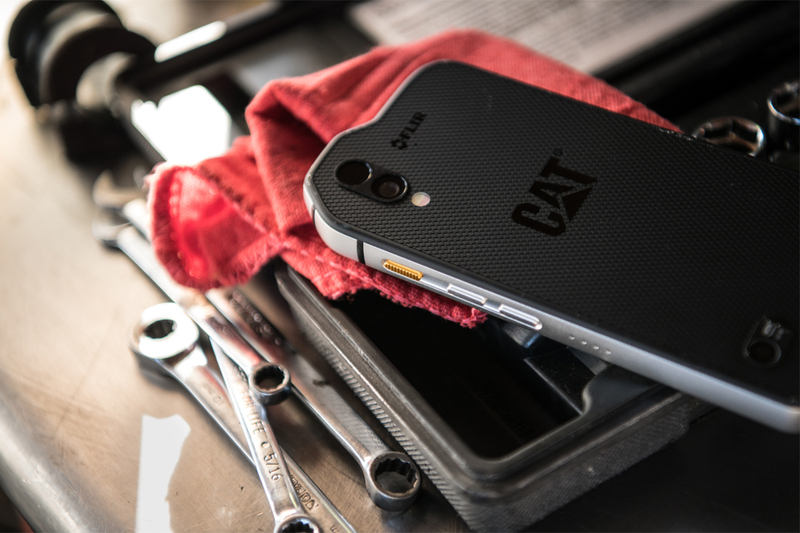 The Cat S61 will be unveiled at Mobile World Congress (Stand CS78). It will be available in Q2 at an MSRP of £799/€899/$499 and will be available to order from www.catphones.com and selected retailers and operators globally.